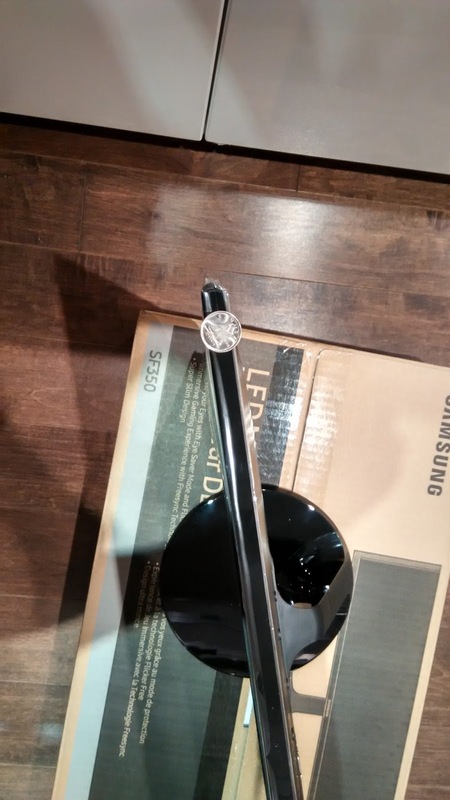 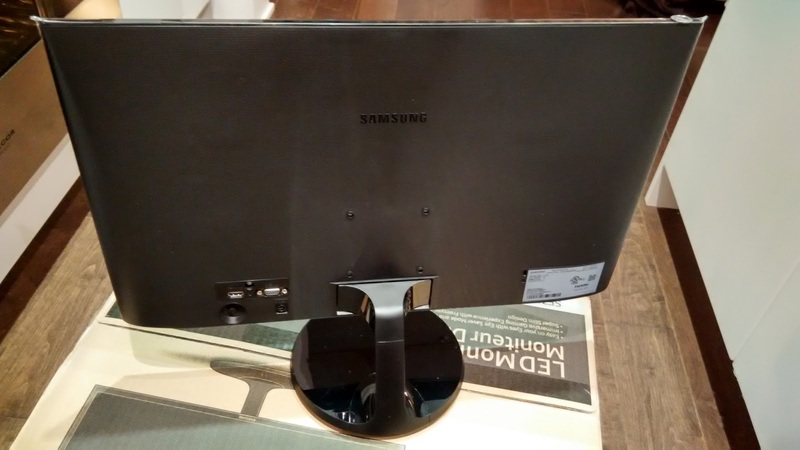 In any case, the Samsung LS24F350FHNXZA monitor (who chooses these product names?) is thinner than a dime at the top, and gradually gets thicker towards the bottom. 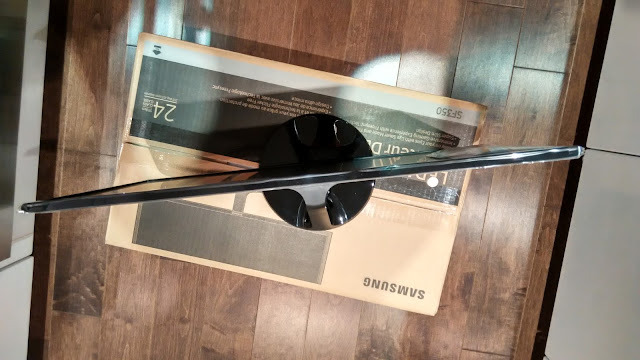 It's about 50% thinner than my old monitor, and almost half the weight (2.8 kg vs 5.0 kg without the stand). 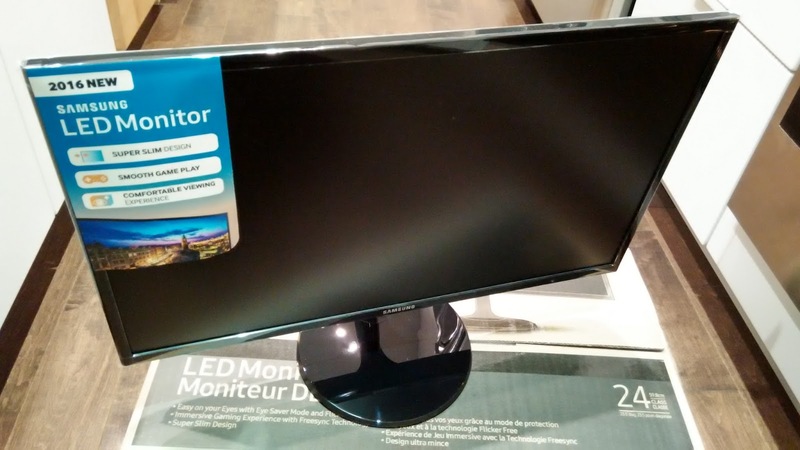 The image quality and colours do seem to be a step up compared to my old LCD monitor, however it's the blacks that are noticeably much better. 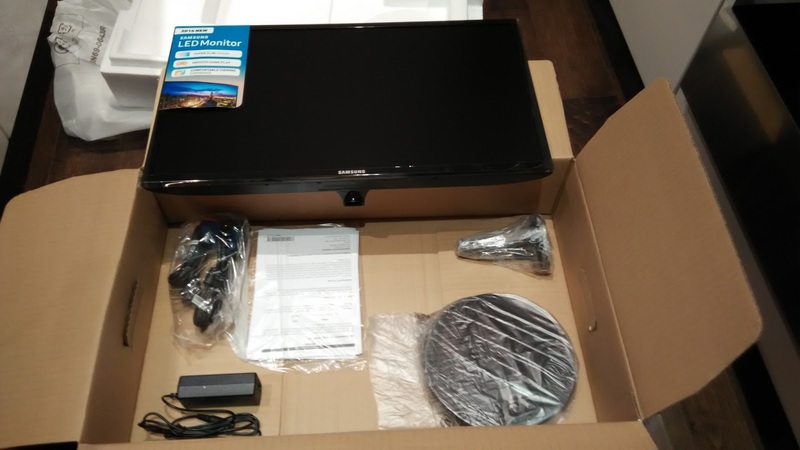 Being an PLS (Plane Line Switching) LCD monitor this was expected in a monitor with six years newer tech. 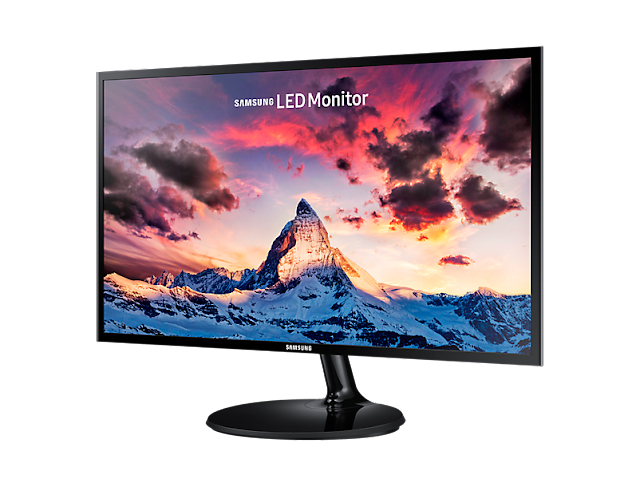 (Note: PLS is Samsung's proprietary display design, similar to IPS In-Plane Switching technology) The real test is whether this monitor will also stand the test of time. I guess we'll see! 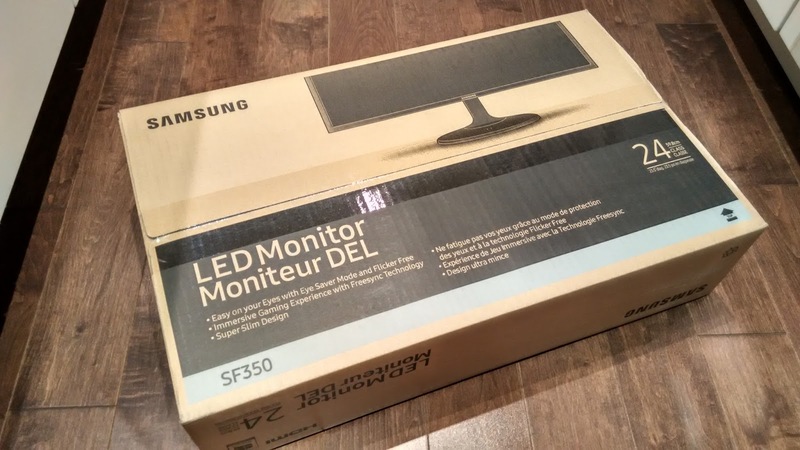 If you have this monitor tell us what you think!